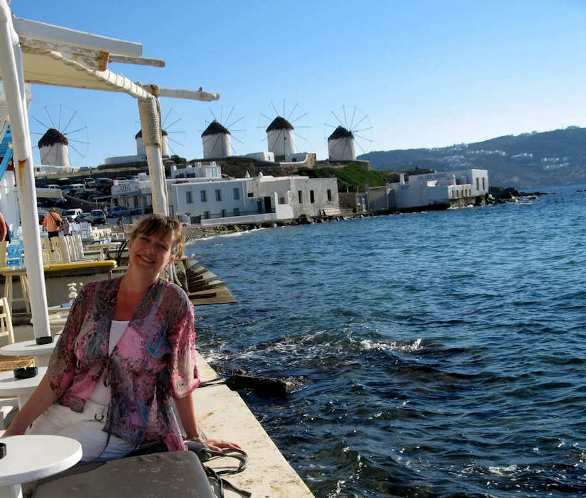 Athens Mykonos Santorini Crete - visitors ask us their travel questions and we are more than happy to help. 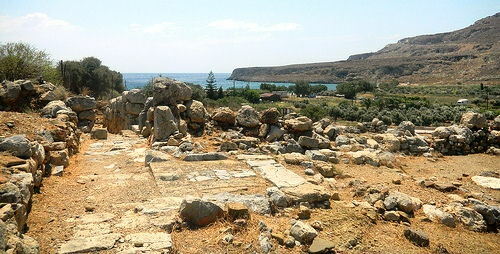 Below is a Q&A for the Greek islands from a group of friends passionate about ancient history. We are planning our October trip to Greece and will spend several days revisiting Crete. My friend (co-writer for our ancient history textbook) have included a chapter on Minoan Crete for the new final high school Ancient History text we have just finished writing. We are keen to visit all the palace sites again - and to include some that have been discovered since we were last there several years ago and some we did not get to visit last time. So as you will see from the itinerary below, we will include the usual palaces and add Palaikastro, Galatas, Petras and some others. Archaeology is our chief focus, and we are taking our husbands who will have to be just as keen as we are. We are wondering if you have any special recommendations for our visit - and any tips that would be useful? I have outlined our itinerary below - and also the list of possible accommodation that we are investigating. Any advice would be very welcome! 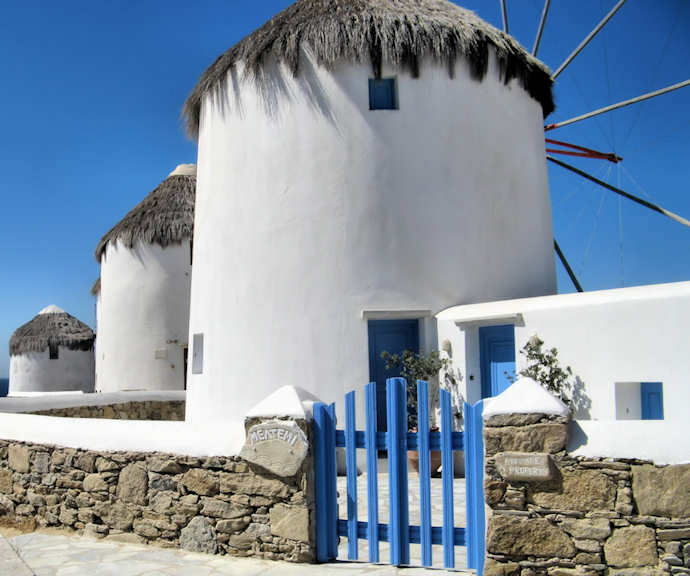 We love Mykonos! You will too! Maxine and Paul, your trip to Europe sounds very exciting. We have added our tips and suggestions below. Please find below some suggestions for Athens, Mykonos, Santorini and Crete. We have made suggestions for accommodation, it is up to you of course where you choose, these are the ones that we suggest based on character, being small hotels, and usually location, being walking distance to the hub of things. 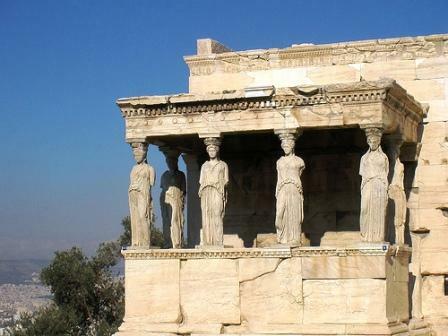 As you will be aware, there is so much to see in Athens, you will have your days full of history. If you do however want to take a day trip out of the city, we can make some suggestions. The day out to Hydra Island, for example, is wonderful. No doubt you will be inhaling the museums. We have put some short tour suggestions below, just to mix things up a bit. 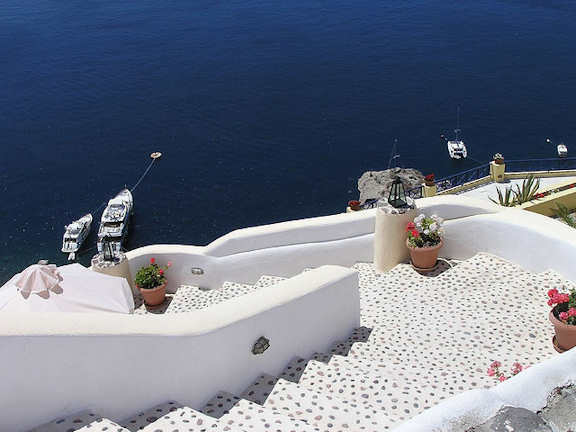 We have chosen budget to mid-range places in Santorini, as it is really so expensive. This means staying away from the edge of the caldera and not having a view from your accommodation. The ferry from Santorini to Heraklion arrives late at night so we suggest you take a convenient hotel close to the port to relax that evening. 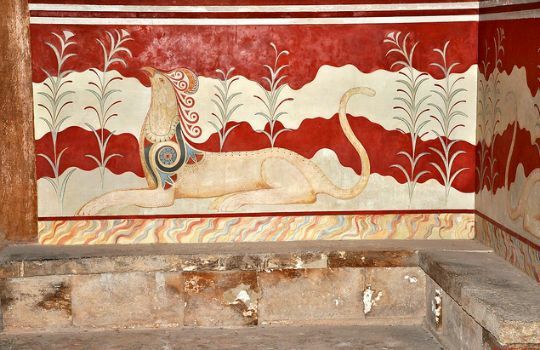 Then we suggest that, rather than staying in Heraklion town, you stay in the charming village of Archanes which is 14 km south of town, very convenient to Knossos, to town and to all the locations you have in mind, without the hustle bustle of town. There are some charming country guesthouses there, with the authentic character of Crete. Overall the long distances you are covering in Crete are manageable, with very early morning starts, because you will need to leave much longer to drive anywhere in Crete than on our roads (as you will be aware). Even on the national highway, leave time for the unexpected and for navigating difficulties. As you may know, the opening times of archaeological sites vary. It is best to check on the official government website, The Ministry of Culture, then check again with your hotel the day before, just in case. Our information pages for these destinations are below, which go into more depth on each place.